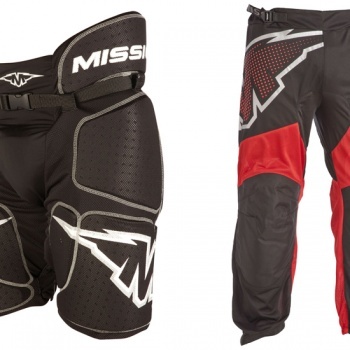 Inline hockey equips players with a lot of body protection in order to prevent injury. 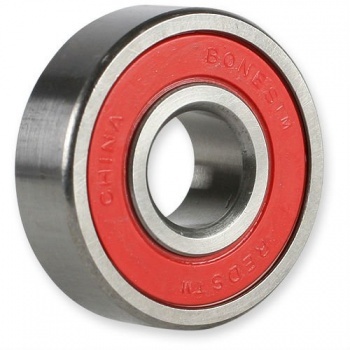 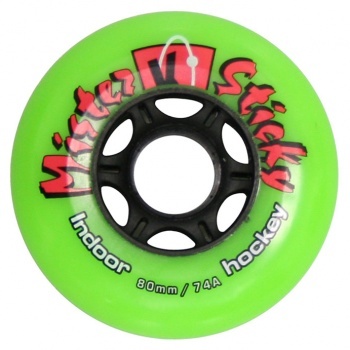 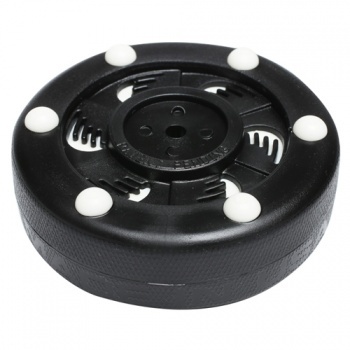 You need to pick both the right hardness of wheel for the surface you will be skating on as well as the right sizes for your skates. 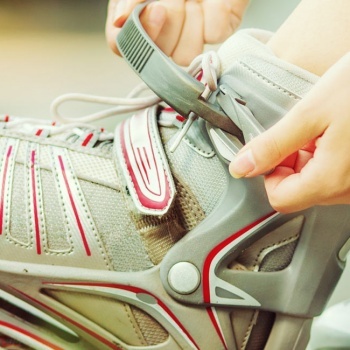 Keep your skates working for you with some basic maintenance. 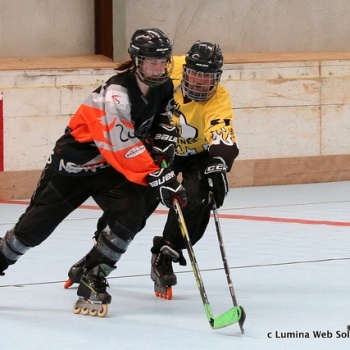 The most fundamental skill in Inline Hockey is the ability to skate.